WELCOME HOME!! Immaculate recent renovation. Open Living/Dining/Kitchen with island bathed in Sunlight. Walks out to huge back yard with a Gazebo. 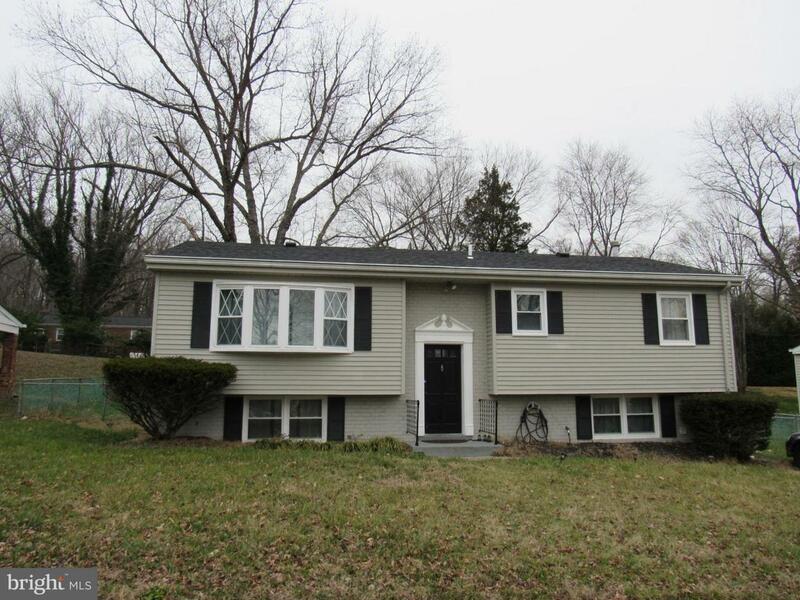 Stainless steel and black Appliances, NEW Roof, front load Washer & Dryer, Recently updated Heating system and Central Air, Hardwood floors, 2 Bathrooms with Porcelain Counter-tops, NEW Electric, NEW Security System. Conveniently located yet private with your own oasis on the covered deck in your backyard. 5 Bedrooms in a quiet neighborhood with no traffic. Off-street parking. Too many amenities to name!! Call me to schedule a showing. MAKE N OFFER THIS HOME CAN BE YOURS!